"Alternative music is produced by performers who are outside the musical mainstream, that is typically regarded as more eclectic, original, or challenging than most popular music (such as conventional rock, pop, or country), and that is often distributed by independent record labels." ​The Merriam Webster Dictionary. This legendary album is considered a classic within the "gothic doom metal" genre. It details the fall of Lucifer from Heaven and the creation of Hell, and is heavily inspired by Milton's Paradise Lost. New Album! Transcription for guitars, voice, keys with chords/tabs. 52 pages. Myrkur's album "M" from 2015 features a collection of songs that draw their inspiration from both black and gothic metal, darkwave, folk music and classical music. It represents a new, refreshing, unbound and unmistakably female approach to love, nature, melancholy and heathen myths. These two legendary albums represent two cornerstones in Ulver's musical output. 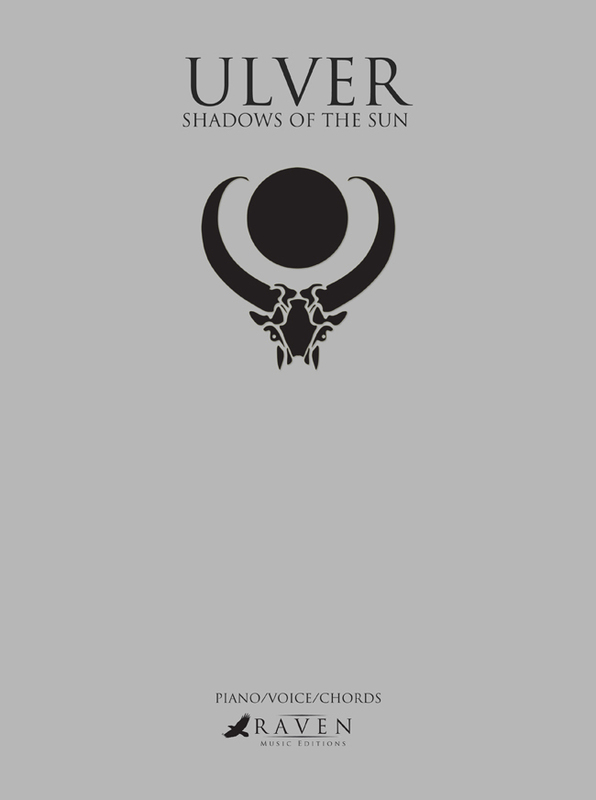 Shadows of the Sun contains the group's most popular song, "Eos", and is to date their most popular album. Kveldssanger is a calm, acoustical voyage through the darker part of Norwegian rural fiction. Transcription for voice and keys with chords. 28/40 pages. Transcription for keys, voice and chords, 64 pages. This album from 1994 is considered a landmark in black metal. It defined a new symphonic and harmonic refined approach to the genre. The combination of dark mystic texts, cinematic orchestral harmonies and Ihsahn’s extremely theatrical vocal flexibility, makes it grandiose and almost operatic in character. ​Transcription for full score and chords, 64 pages.